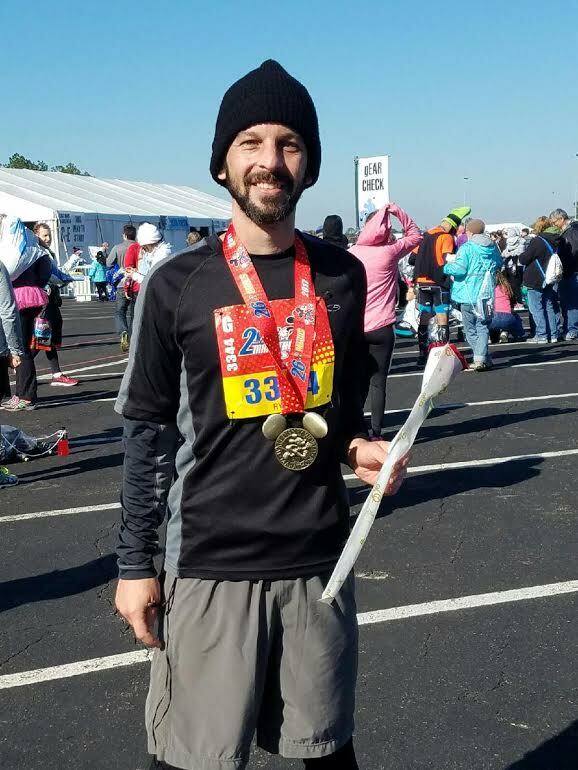 Running a Marathon for Mental Health: Dolores and Allen’s son, Ryan Mortimer, who is also a board member for HOME, ran in the Disney Marathon on January 8, 2017 to support HOME and raise awareness of our work in mental health throughout the community. Ryan successfully completed his 26.2 mile marathon for mental health and HOME! His pace was 10:27 min/mile and he finished in 4:33:42. We are proud of his dedication to the House Of Mercy and Encouragement!